When you come to Bi-Pac Nutraceutical Inc., you’ll not only gain access to quality New Zealand dog supplements and treats – our business also offers quality ingredients like MCHA bone meal or Microcrystalline Hydroxyapatite. This selection is processed from Australian certified BSE-free, pasture-fed cattle without the use of chemicals. It is a highly absorbable source of natural calcium, phosphorus, magnesium, protein, minerals, and amino acids usually found in raw bone. Calcium is essential for healthy bone formation. Our microcrystalline hydroxyapatite calcium powder possesses a distinct advantage over other calcium preparations providing rapid absorption and ultra-low lead levels. We can custom granulate to customers specifications. All you have to do is contact us. We will be able to provide you with the option you need. As your source for supplement ingredients and grain-free dog treats, our business is always ready to work with you to provide you with quality products. Clinical Bone Growth Factor study available upon request. • Excellent form of calcium for building bone. 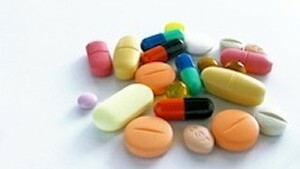 • MCHA is mostly calcium & phosphorus. • This unique extract contains the bone crystal, calcium hydroxyapatite. • MCHA is extracted from BSE free, grass fed, free range cattle bones. • MCHA also contains about 40 different minerals, amino acids & growth factors in similar proportions to those found in our bones. 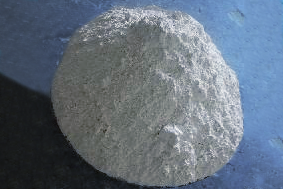 Oyster Extract Powder is New Zealand premium grade Freeze Dried Oyster Extract. Derived from the New Zealand species Crassostrea Gigas. Oyster Extract Powder is an excellent dietary supplement rich in Taurine, Zinc and Glycogen which may be beneficial for cardiovascular health, blood pressure, liver problems, arthritis and rheumatism and skin care. 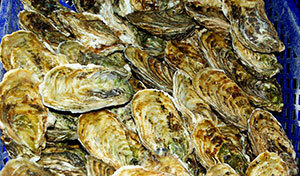 Oyster Extract Powder flesh is collected at certain times of the year when in its most concentrated. The unpolluted waters of the marine farms in which the oysters Crassostrea Gigas are cultivated are continually monitored to ensure purity and quality. 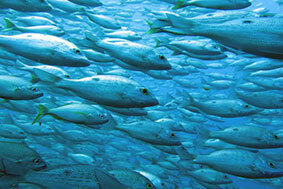 Fish protein powder is produced from a wide range of fish native to pristine New Zealand waters. We process our fish fillets with a low temperature air drying process to assure that the key components of protein are preserved. Fish protein provides 90% protein and 97% digestibility for people that have special dietary needs. In addition it can be used to replace soy and other proteins. Fish protein powder may benefit the heart by helping to maintain healthy blood pressure and cholesterol. We can custom manufacture to meet your special species requirements. range of products to provide a healthy source of easily digested protein. • Fish Protein Powder can be added to weight loss and protein supplements and can be used as a powder capsule filler. • Fish Protein consumption can benefit the heart by lowering blood pressure and plasma total cholesterol. • In any area of the food chain where protein is a requirement for health and nutrition, as well as for all animal feed products, Fish Protein Powder can be used as a protein base. 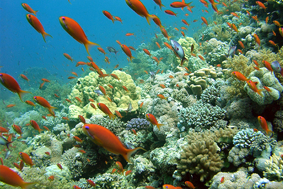 Fish Collagen Powder is produced from fish caught in the pristine ocean waters surrounding New Zealand and France. Hydrolyzed collagen consists of water-soluble peptides which are rich sources of the amino acids glycine, L-proline and L-hydroxyproline. Collagen is the key protein providing strength and elasticity to our ligaments, joints, skin, hair and nails. Our product is hydrolyzed, has a high protein percentage, and is water-soluble. It is neutral in taste and odor, making it suitable for cosmetic, nutraceutical and food applications. 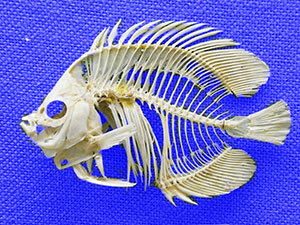 Fish Bone Calcium is produced from fish native to the pristine waters surrounding New Zealand. Our fish bone calcium is manufactured without chemicals and is an excellent source of absorbable calcium. 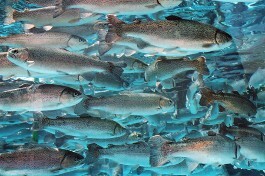 Our fish bone calcium contains calcium, phosphorus, magnesium and collagen. Calcium is known to be an essential element required for numerous functions in our body that require calcium for optimum health including the strengthening of bones and teeth.